The Data Protection Authorities (independent authorities) of each EU Member State are in charge of monitoring and enforcing the application of the GDPR. With the GDPR, the rights of European citizens have been strengthened while the responsibility of all those who collect and use data in Europe has been increased. 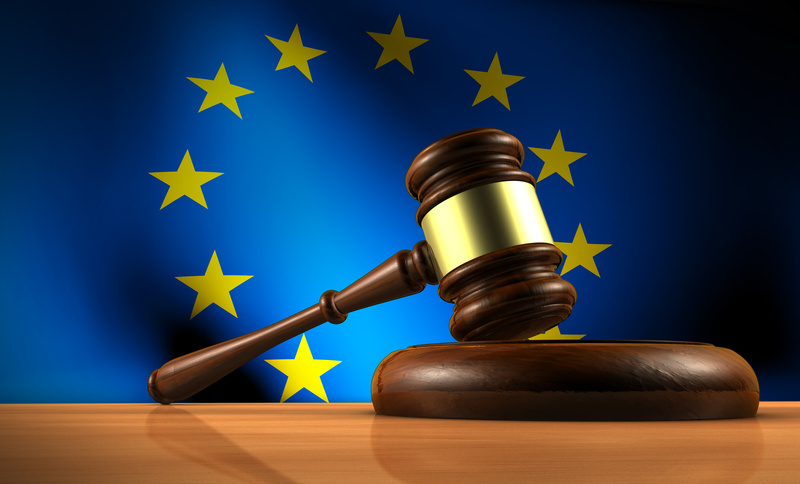 The high penalties under the GDPR (around €1 billion) provide DPAs with greater powers against any company or body that misuses personal data. How have the various DPAs used their new prerogatives since May 2018? The following countries have contributed to this issue: Australia, Belgium, Czech Republic, France, Germany, Greece, Hungary, South Africa.